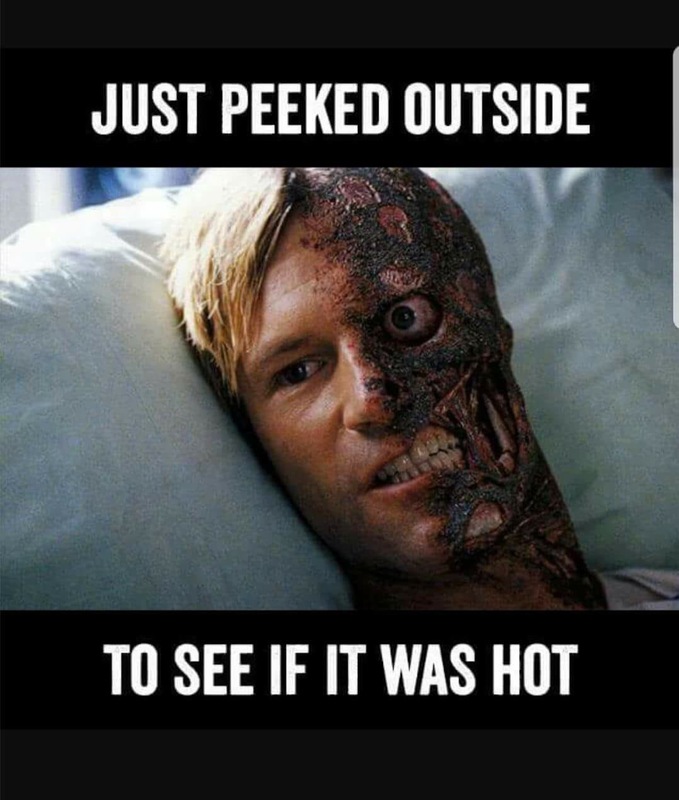 This about sums up how it felt to walk outside in the heat of the day. Enjoy the humor for a hot day! Next Post The Whole Truth?